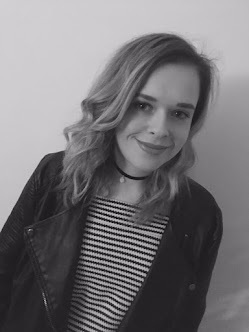 Last week I went to the #sheffieldBBloggers event, I have already blogged about this here but as the goodie bag from the event was so good I felt that I should give the goodie bag it's very own post to show how good it was. The goodie bag wouldn't have existed if it wasn't for the brand who were able to help out so it's my own way of saying thank you to them. I love goodie bags as I think you will find products that you may not have heard about before so its a great way to try out new products. The generosity of the brands was amazing, there was plenty of brands which were already popular with myself and new brands which are trying to reach out to bloggers. When we arrived at the event last week the we received our goodie bags and the first thing everyone did was dig in and see what goodies we had. I was over the moon to see some Makeup Revolution products in the bag as this is a brand which I love but due to popularity of the products they are always sold out which means I can't try all of the bits that I wanted to. When I was digging in I saw one of the lipsticks and I loved the dark purple colour as this is perfect for this season. 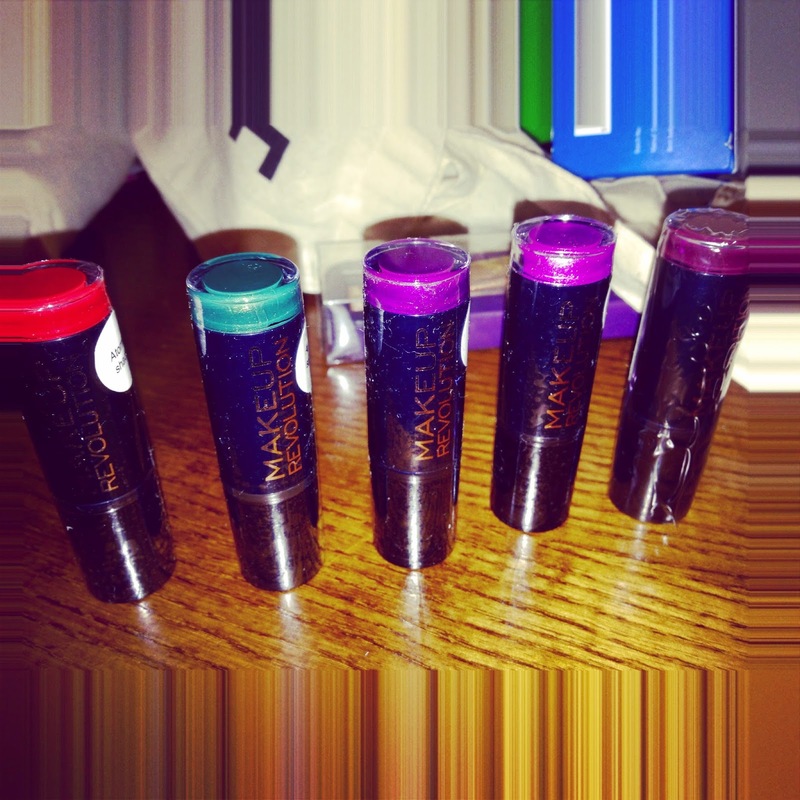 After another rummage I discovered four other lipsticks, which I was over the moon with! As I love lipsticks so this is adding to my collection. I have already started wearing the lipsticks and I loved how they were applied and how the lasted. They are also a complete bargain at £1 for a lipstick so it would be rude not to have all of the shades. I loved the hand creme that was in the goodie bag, this was the Verbena luxury hand cream which I have already blogged about and fallen in love with. I am hoping to write some posts about the products over the next few months. As there was a few brand which I have really fallen in love with and I want to share this with everyone else. A brand that I was not previously familiar with was Cloud 9 skin solutions. In the goodie bag I got the body makeover cellulite treatment, I have not tried this yet but it claims on the packaging to help reduce the look of 'orange peel'. Which I curious to try out as it works by tingling and warming sensation on the skin. In the goodie bag were also had a few booklets and leaflets from brands, which do make for good night reading. One leaflet was about coloristiq, which is a nail polish rental service, it is the UK first rental, online service. It is great if you are a nail varnish hoarder like myself who has way too many polishes already but always buys more. 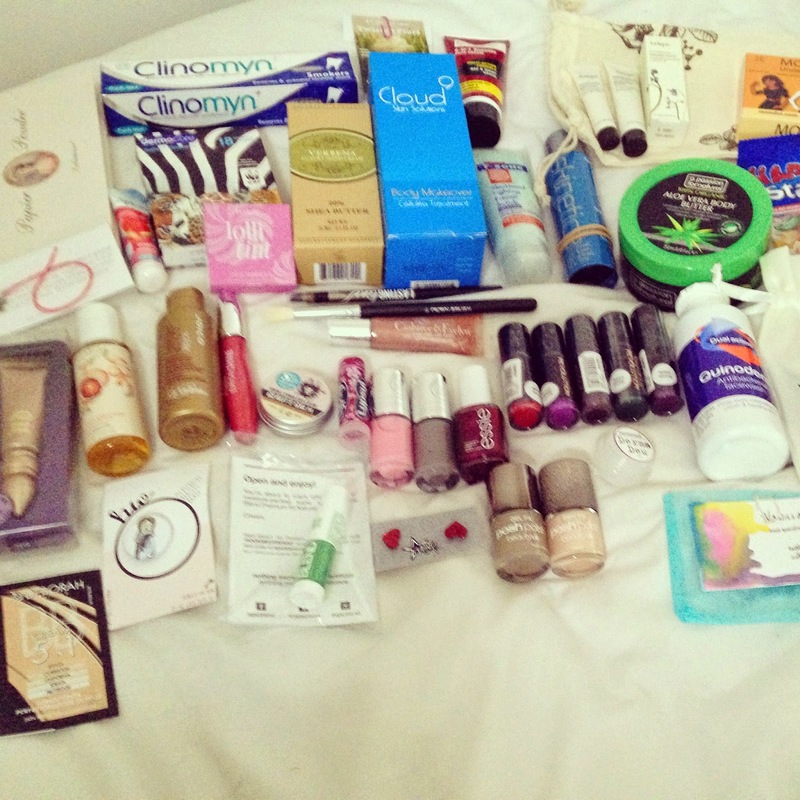 There is a little too many products for me to mention every single product in the goodie bag so I will mention a few favourites and save the others for blog posts for reviews. 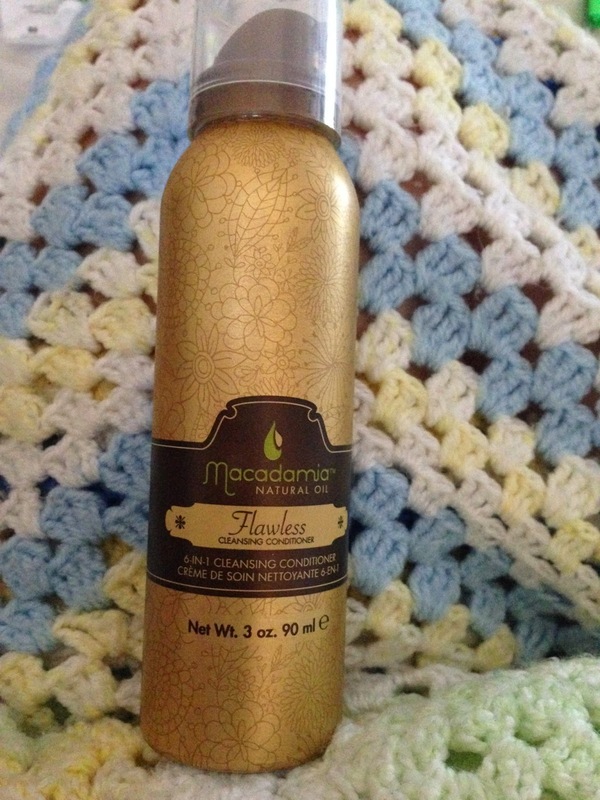 I can't wait to try out the Macadamja cleansing conditioner as it's just what my dry and damaged hair needs. 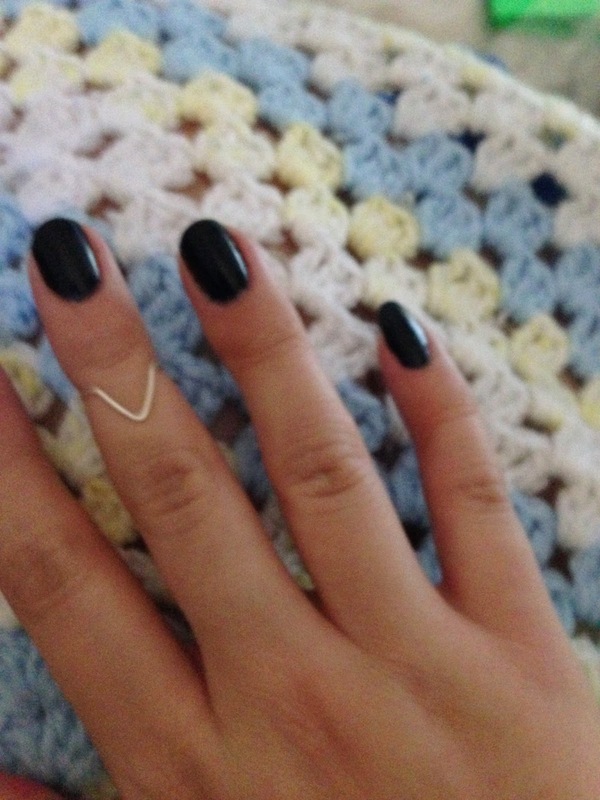 I fell in love with this ring from Vanilla Shimmer , I am a huge fan of mid rings. I wish there was more mid rings around as i find them too big. This one from Vanillia Shimmer is great as it is adjustable so it's great for every ring size so perfect for gifts as it saves guessing a persons ring size. I have already worn this ring a lot as i love it, I can't wait to see the other products that Vanilla Shimmer do as I do need more rings to add to my collection. I can't wait to try all of the goodies out and let you know what I think of them.